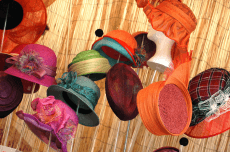 The Five Hats of Effective People Management Writing Assistance, Inc.
Managers are known to have to wear many hats in the course of their duties. For those with more than one subordinate, just keeping everyone on the team motivated can be a challenge. Why? Because we all have different personalities, so different things motivate us.